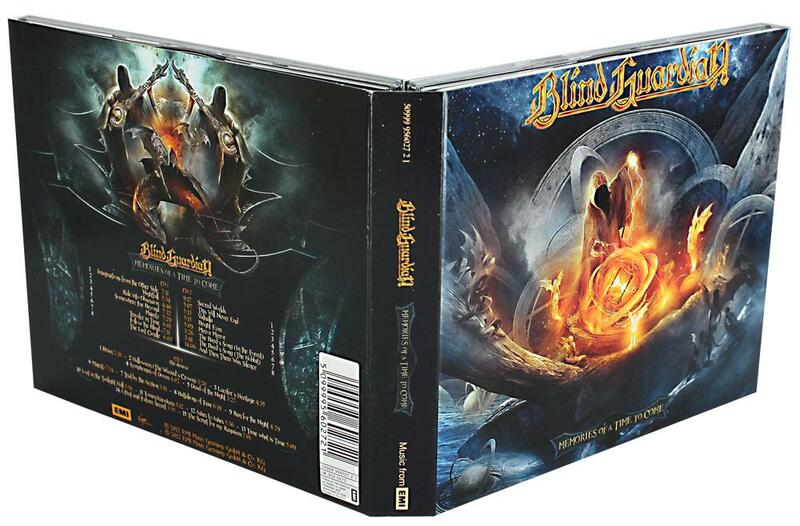 Get a free A Twist In The Myth CD! How to get A Twist In The Myth CD for free? Nothing is easier! Simply order one of the articles available on the eighth part of the October newsletter of Nuclear Blast and then when you place your order on the webshop, enter "OKTOBER BLAST" in the comment box and you will receive your album of Blind Guardian with your order! 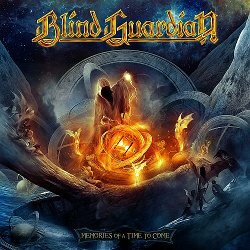 More details about the first Blind Guardian best-of, "Memories Of A Time To Come", have been revealed! With the exception of Sacred Worlds, all songs have been remixed while The Bard's Song (The Hobbit), Valhalla as well as And Then There Was Silence have been re-recorded. 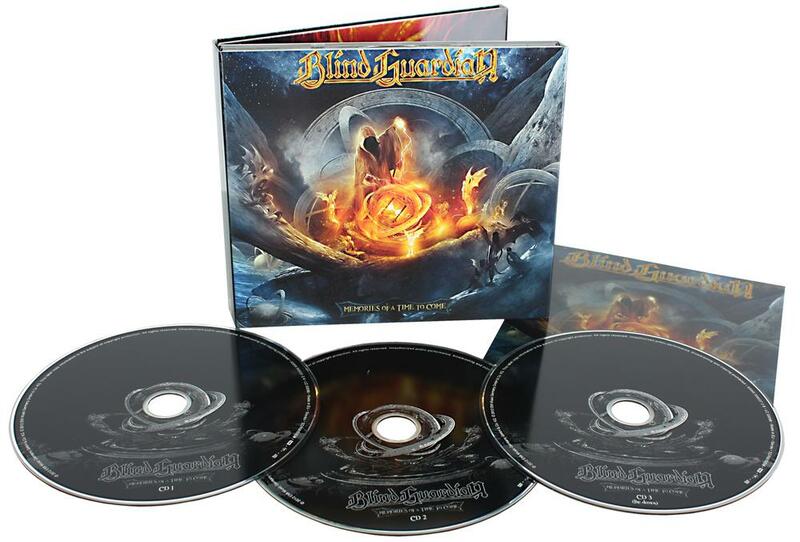 "Memories Of A Time To Come", the ultimate collection of Blind Guardian music from 1987 to 2011, will be released on January 20, 2012 via Virgin/EMI. It will be available as a double CD, 3 CD deluxe limited edition including the legendary Lucifer's Heritage demos and as download. 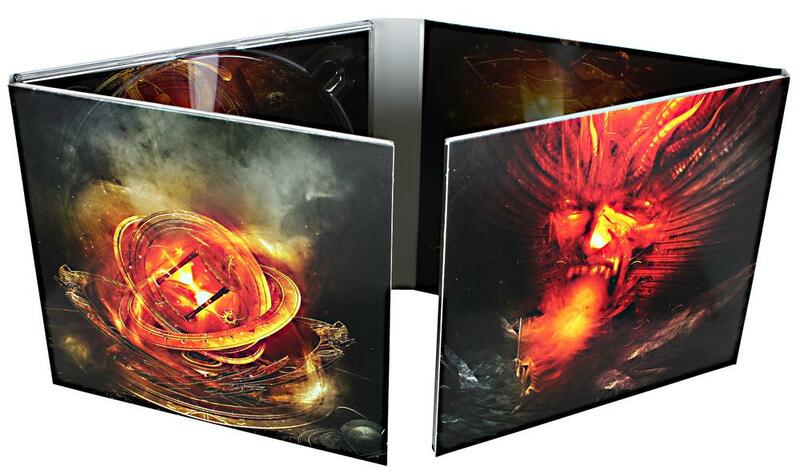 Each of these is a double LP version and included an A2 poster dedicated to the album. These will be available February 22, 2012. Ask your questions to the group! For his 25 year career, the band will release "Memories Of A Time To Come", his first best-of! 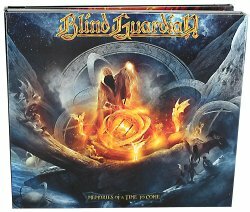 For the occasion, you have the opportunity to ask questions related to the first 25 years of Blind Guardian, the members will answer you and the videos will be published on the web. The group will determine which questions are most interesting and relevant and he'll respond them. Blind Guardian has confirmed his coming to Metal Open Air 2012 to be held on 20, 21 and 22 April in São Luís, Brazil! The band will play alongside bands such as Grave Digger and 18 others to be announced! All the information you may need are on the official website of the festival: Metal Open Air. Tickets start from 100 Brazilian real (about $55). The tour page will be updated as soon as the official date when the group will play will be revealed, but one thing is certain, the tour planning for 2012 of the group is already loaded with the Metalfest (7 concerts in 10 days! ), the Rock am Härtsfeldsee, the Rockharz Open Air and the Sweden Rock Cruise! And other dates will be planned! 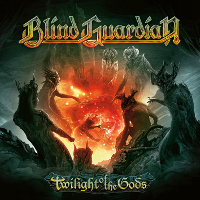 Want to visit Blind Guardian in their studio? It's possible! The group proposes once again to open the doors of the famous Twilight Hall Studios to he who win an auction to benefit a charity. The action ends tomorrow, Tuesday, Dec. 6, at 14:30 (German time) and currently stands at over 305 €! The winner will be receive in the studios at Grefrath, west of Krefeld (the birthplace of Blind Guardian) for an exclusive meeting with Hansi, André Marcus and Frederik will begin by listening to "Memories Of A Time To Come "and then the meeting with the members themselves where you can chat with them, get autographs and take pictures. Blind Guardian will join Judas Priest in Spain on their Epitath Tour for four dates in 2012! The headliners will be Judas Priest, not Blind Guardian!! Another group is also to be confirmed. You will find all information on the tour page of the site. Don't forget all the festivals also planned, the exact dates haven't been revealed yet but the group has a busy schedule! A new Demons & Wizards confirmed! The latest news about the project "Demons & Wizards" by Jon Schaffer and Hansi Kürsch dates back to 2009 with the possibility of a new album for the end of 2010 ... As everyone knows, this album isn't released yet, Hansi is overbooked with Blind Guardian and Jon with Iced Earth! Yet it remains valid as confirmed in the video below, there will be a album and it will be "good, spectacular!" say the two guys! Stay connected because it's possible that we will discuss about it in the future! The relevant passage begins at 0:40. We just got the information (but it was annonced on the official website of the festival in September) Blind Guardian has confirmed his coming to Power Prog & Metal Fest to be held at Mons in Belgium! The band will play Sunday, April 8. Tickets for the festival are already on sale on the Fnac website (87 € for 3 days of the festival) and you will find all relevant information on the official website of the festival. 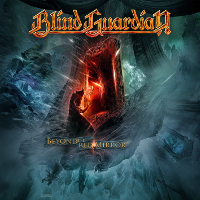 Blind Guardian will play with bands like Rhapsody Of Fire, Accept, Sonata Arctica, Finntroll, Epica and so many others! The Bard's Song in orchestral version! It seems that Santa is early this year in the country of the Bards, he comes with an excerpt from the orchestral version of The Bard's Song (In The Forest) in his Santa Claus's sack. en.Blind-Guardian.fr takes advantage of this message to wish you all a merry Christmas and a happy new year and of course we have an appointment in 2012 for even more Blind Guardian! Blind Guardian will be at the Garage in Saarbrücken Germany, the June 8, 2012; in the middle of the big Metalfest tour (Metalfest 2012), the group will give one more concert in his native country! The dates when Blind Guardian will play at the Metalfest aren't yet finalized but we can deduce for the moment that the band will play the June 10 in Plzen, the June 9 in Pratteln and the June 7 at Loreley. For other dates, we have to wait official confirmation! Tickets for Saarbrücken are available for sale on the site of the Garage for a single price of 31 €. The interview with Marcus duration is about over an hour with various songs from the band! Updates for the festivals of 2012! The dates of festivals and concerts planned for the spring and summer 2012 have been updated! Don't hesitate to visit the tour page for all information you need about the 16 dates scheduled so far! And finally, en.Blind-Guardian.fr presents you his best wishes for 2012! A year that will be quite busy for Blind Guardian with many concerts planned and the work for the next album and the orchestral project are still not complete and there is much to do! Grave Digger will be alongside our Bards to all three concerts. Another date was also confirmed in Santiago De Chile (Chile) on April 28, 2012! "There's only one song", the line from "The Bard's Song", would not be on the album due to a fatal mistake by Kalle Trapp who forgot to open the vocal track in time. While listening to the whole album for the very first time the band did not recognize it.